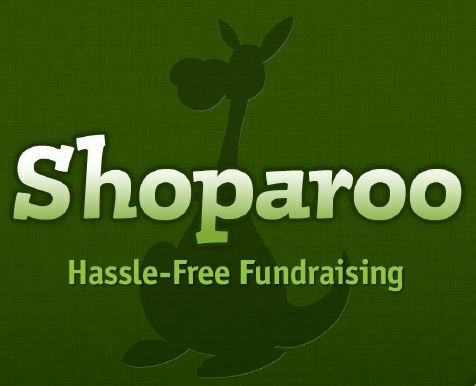 This year we are participating in a hassle-free fundraiser called Shoparoo. Nationwide, 7,000+ schools are already fundraising through Shoparoo and we see it as a great opportunity for us to make a difference this year. So, what are you waiting for? Check out their website and then simply download the free app from the Apple App Store or the Google Play Store by searching ‘shoparoo’ and then select our school as your chosen cause. Since there is no limit to how much money we can raise with Shoparoo, be sure to invite your friends and neighbors via the app to join in – every receipt counts! On average, for every 50 active users of the app, the school will get $1,000 a year! !